The Black Lung Victims Group have called for a 10 cent a tonne industry funded compensation levy. 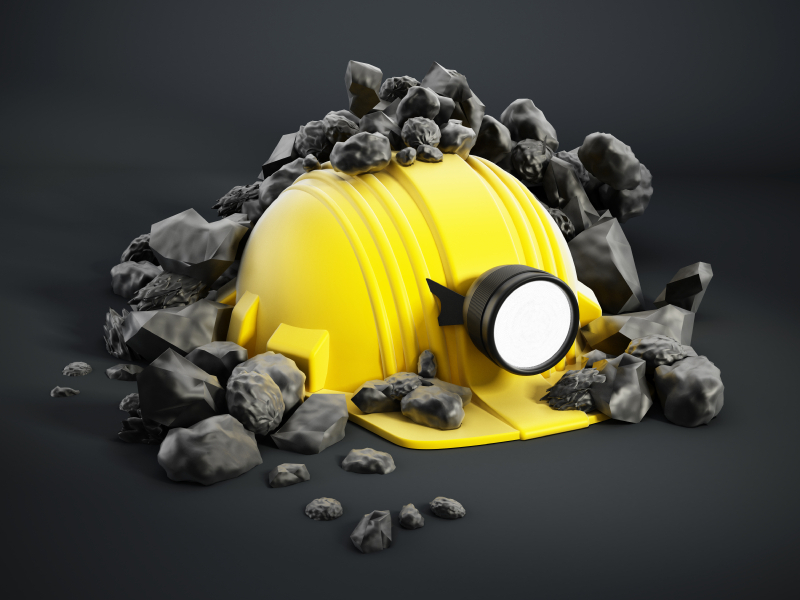 The group, which was formed last month by a group of coal mine workers who were living with the disease, wrote a letter to the Queensland Resources Council chief executive Michael Roche calling for the levy. In a national radio interview last week, Mr Roche dismissed the idea even though he claimed he hadn’t seen the letter. CFMEU Mining and Energy Division Queensland District Secretary Stephen Smyth backed the call for a levy. “Coal companies should be paying for the pain and suffering they have caused, not the taxpayers of Queensland. Mining companies cannot be let off the hook for a deadly disease that was caused by their own negligence,” Mr Smyth said. “What Michael Roche is saying is that the workers and the victims of black lung are not worth 10 cents – a tiny fraction of what mining companies get for coal. “Mr Roche wrongly asserts that the existing workers compensation system is enough support for victims. Last month, Black Lung Victims Group spokesperson Steve Mellor said only by coming together could the group ensure their voice would be heard. He said there were at least 29 confirmed victims of black lung, and many more unconfirmed. Introduction of independent and transparent dust reporting and monitoring, including giving Check Inspectors the right to conduct spot checks on any mine, at any time, without notice; and recorded dust levels reported publicly (identified, by mine) on a public website.